When it comes to hosting guests, the details are important. 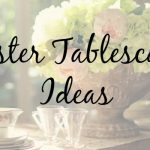 Hosting family and friends is a wonderful opportunity to get some decorating practice and make lasting memories in the process. 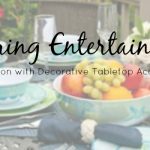 The Cottage & Bungalow products shown below are perfect for arranging an attractive outdoor tablescape so you can flourish at your next gathering! 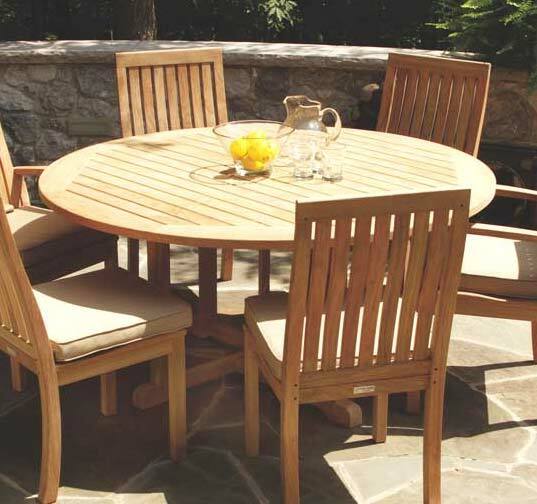 Get the basics right and inspire conversation with our Oxford Dining Table. Available in four savvy sizes, this table allows you to seat up to eight people and provides the foundation for a stunning tablescape. 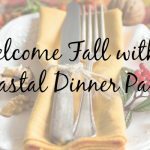 Give your guests treats in full coastal fashion! 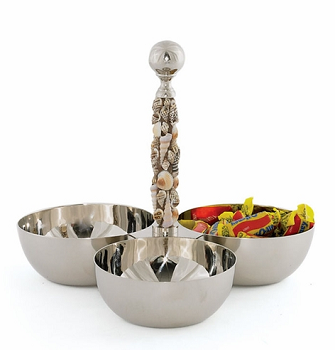 With our Three Part Seashell Stand, you can stay consistent with an oceanside theme as well as enjoy the shell encrusted handle and stainless steel finish. Appropriate lighting is always essential! 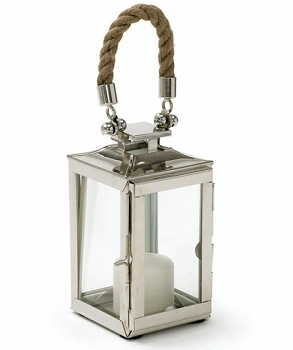 Two or three of our Overboard Lanterns will transform your patio or deck and make creating a celebratory ambiance an effortless feat. Think outside the box with your party accessories. 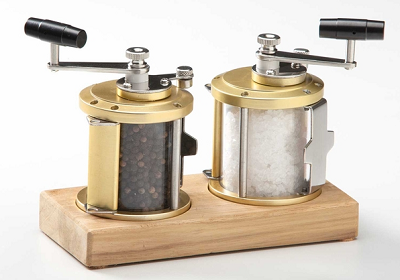 Our Ocean Real Salt and Pepper Shakers are an eye catching addition to a festive tablescape. Trendy and whimsical, the Offshore Melamine Dinnerware Collection features a stunning turquoise and yellow design and is break-resistant as well. Your coastal-themed gathering wouldn’t be complete without our Mermaid Runner! The lovely runner brings seaside elegance to a celebration and will complete the nautical look of your table. 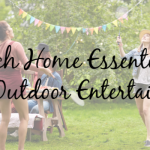 For more items to grace your tablescape and to see our complete collection of coastal furnishings, lighting, and decorative accessories, please visit our Pinterest page or shop our entire outdoor collection.